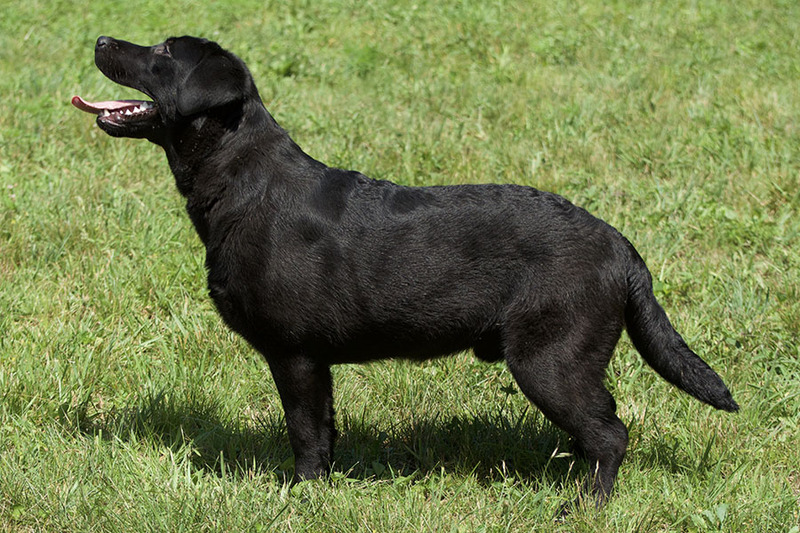 Ruler is the last and only living son of my English Import, CH Majestic Saxton (“Ben”) whose famous Manymills bloodline was much sought after for their intelligence and working ability. 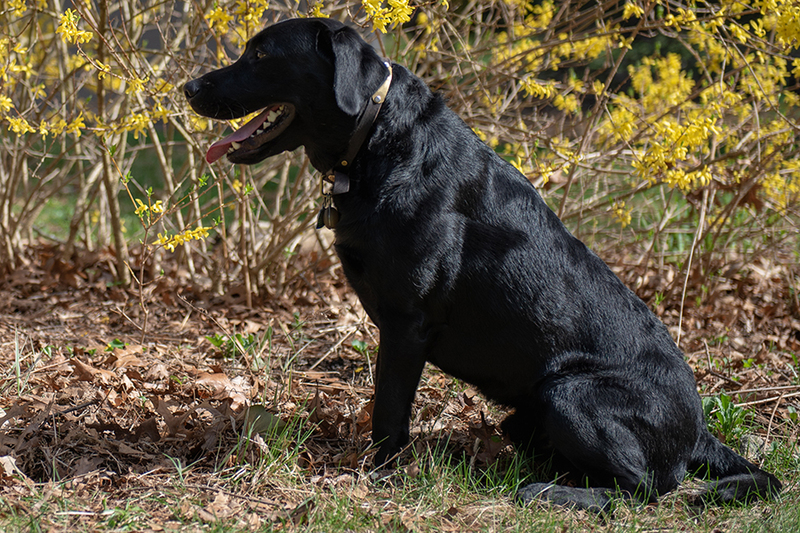 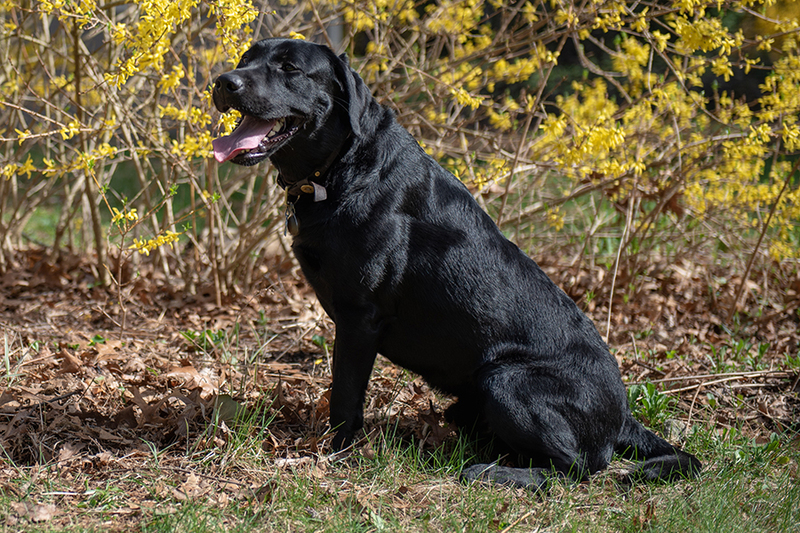 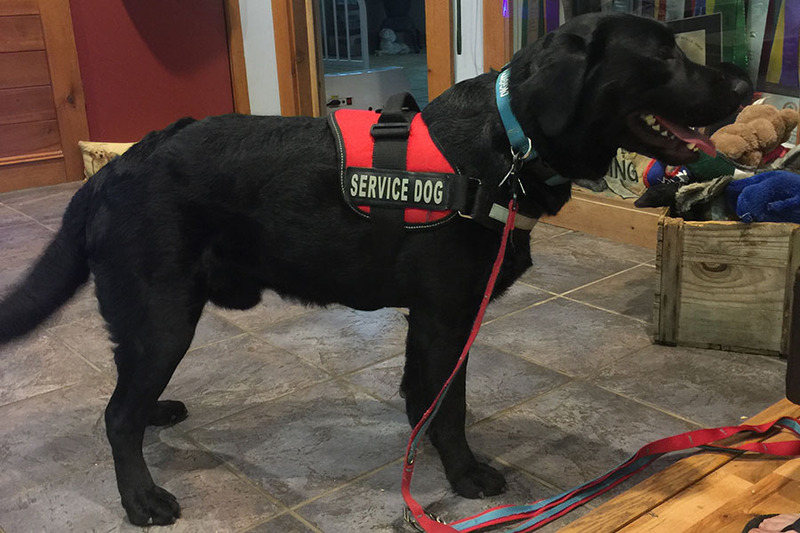 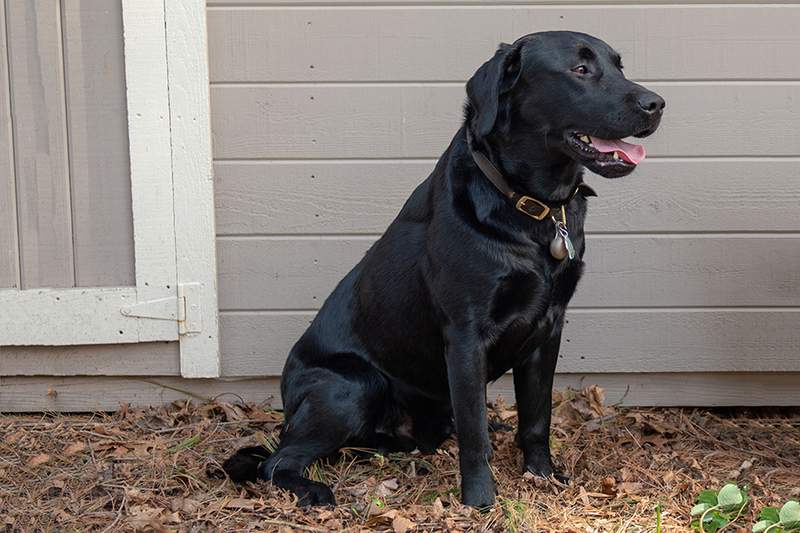 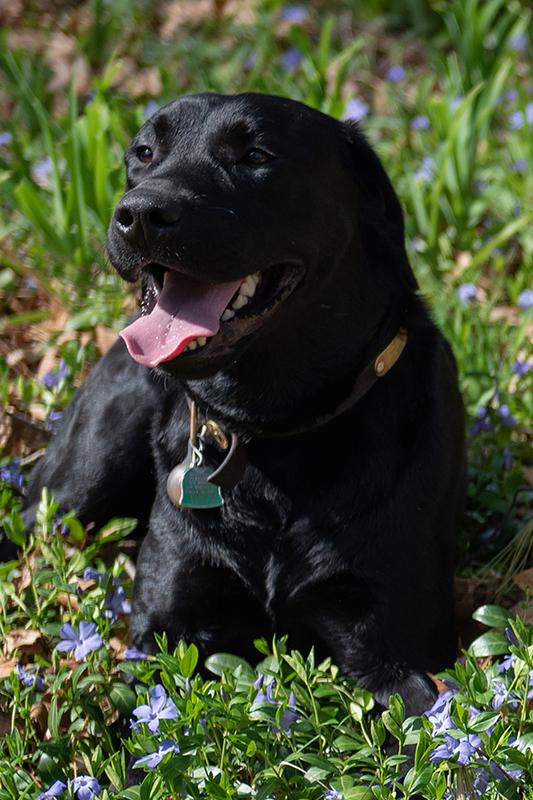 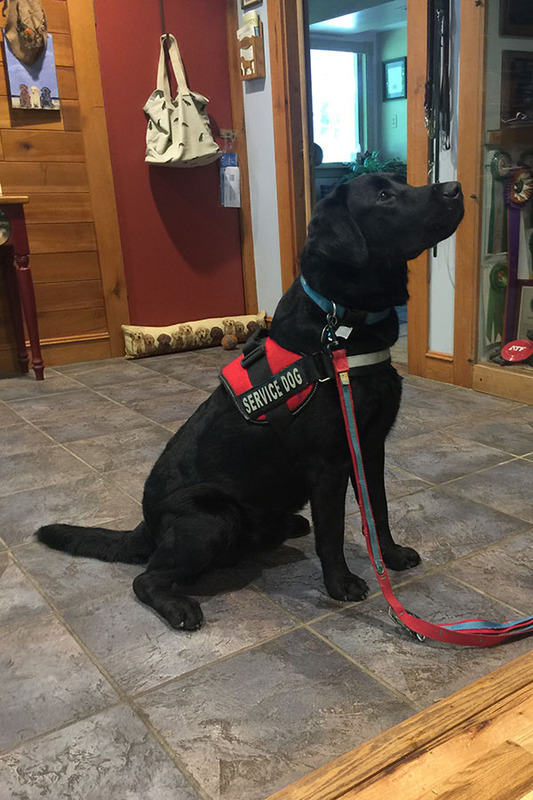 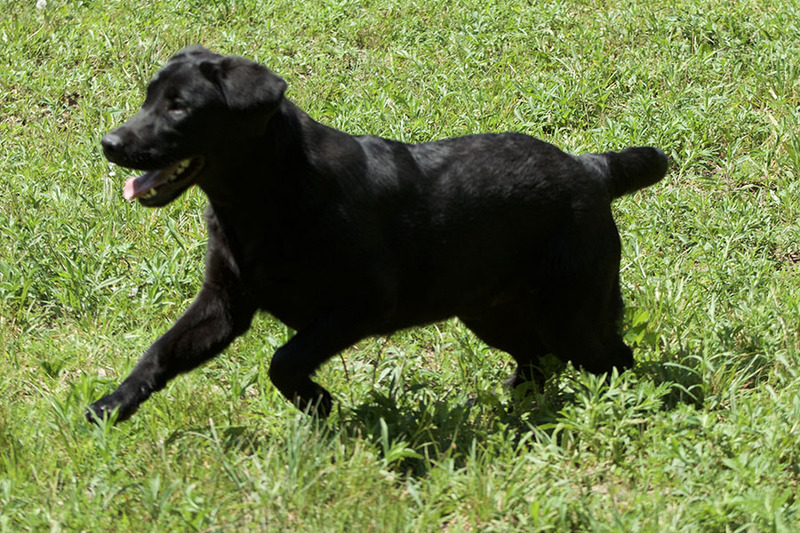 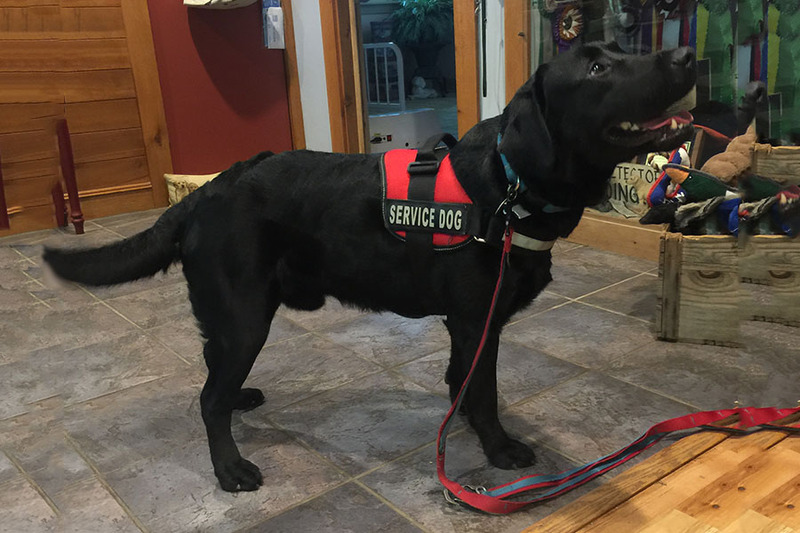 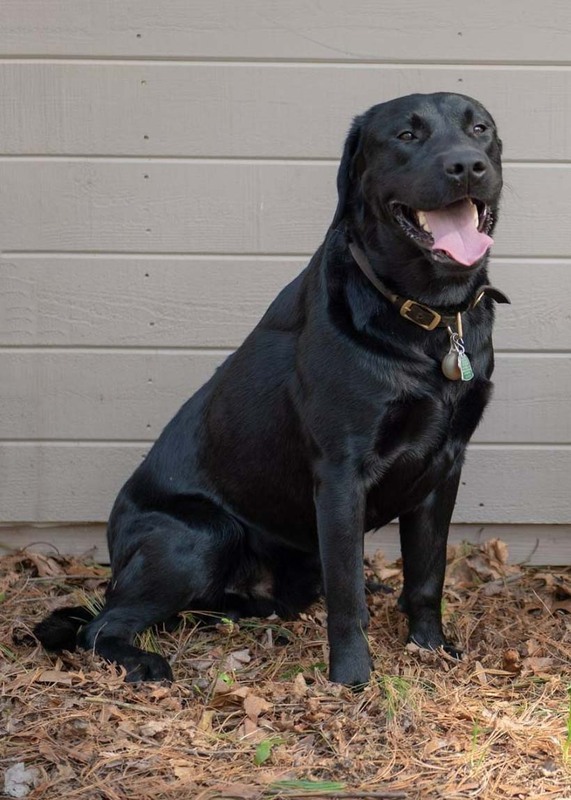 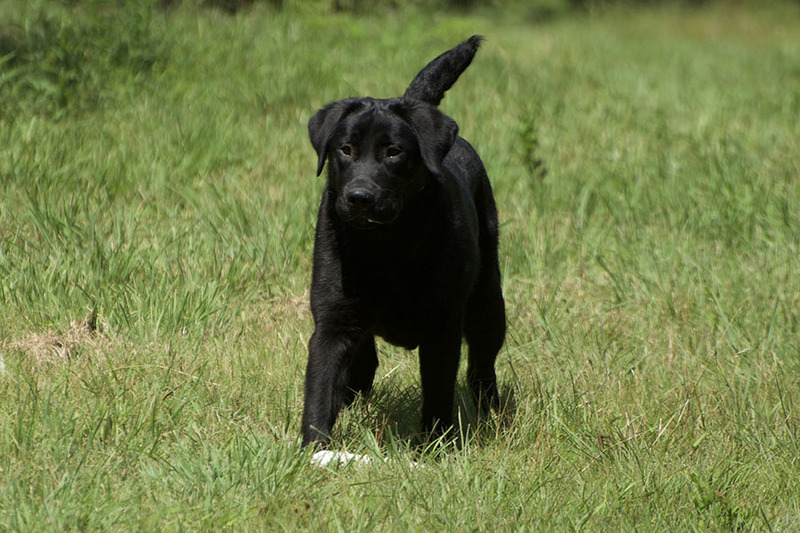 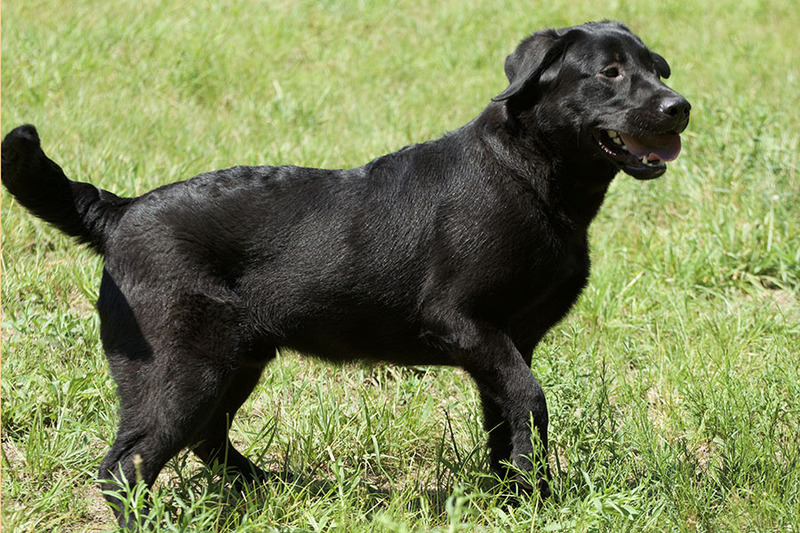 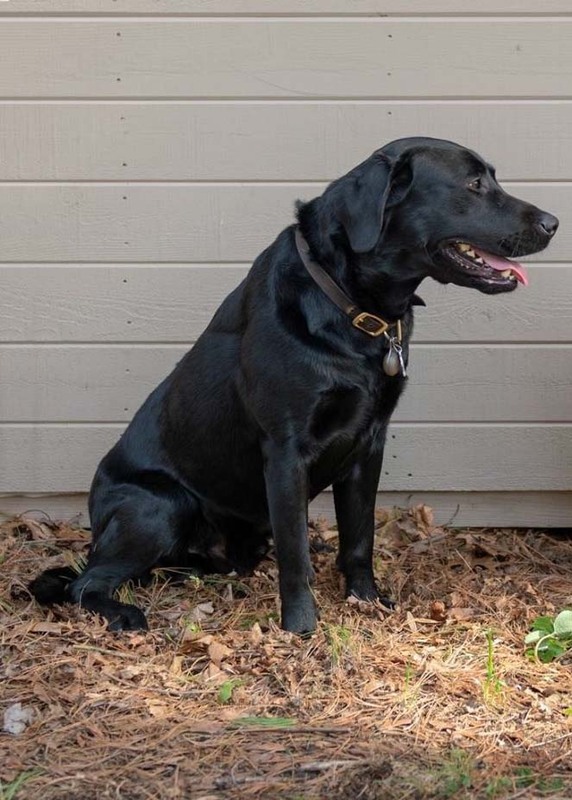 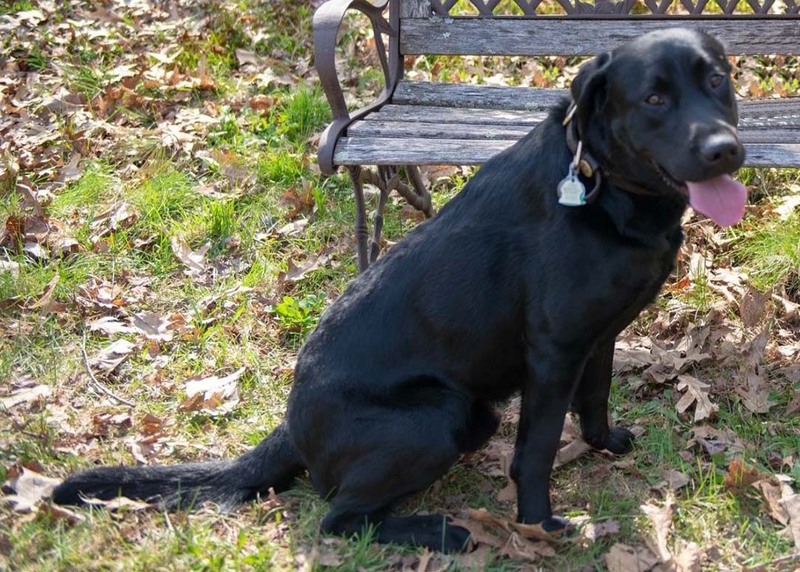 He has the gentle nature and lovely work ethic desired for service dog duties. 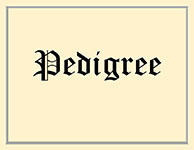 All of his stud fees will be donated to the non-profit where he stands at stud in their breeding program.